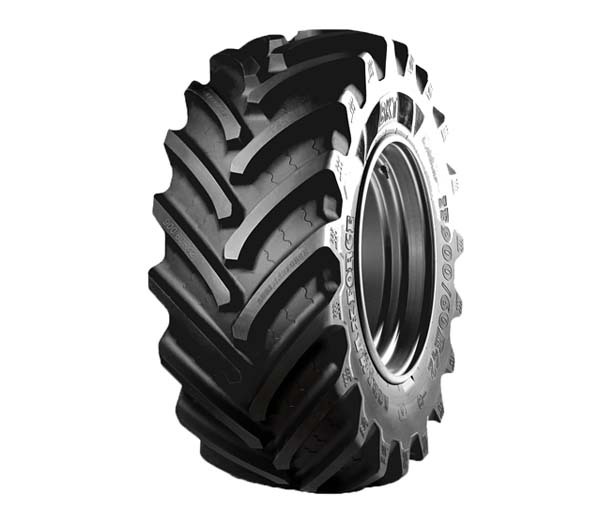 Highlighting the performance of high-power tractors, the Agrimax Force tyre has been designed and developed based on ‘IF Technology’ which allows operating at lower inflation pressure with equal loads so that the tyre has a less aggressive impact on the land. Innovations in the tyre design ensure maximum sidewall flexibility and an optimised footprint area during low-pressure use. This allows maximum carrying capacity at a pressure of 1.6 bar instead of 2.4 bar. One of the main advantages of this Agrimax Force tyre is that once you set the pressure for your current load and torque, the tyre can travel at any speed between 0 and 65km/h. 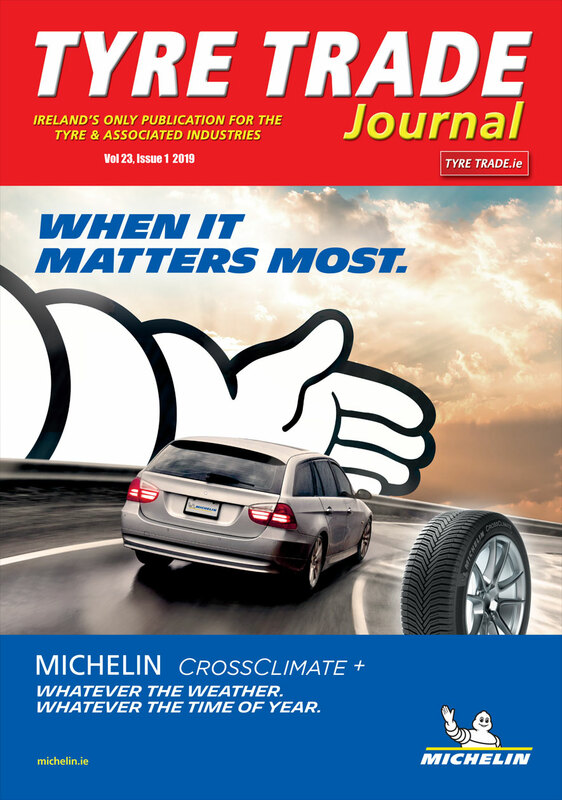 Contrarily with conventional tyres, setting the pressure will depend upon three factors – load, torque and speed. This important advantage means that road/field work with Agrimax Force tyres can be carried out seamlessly without the need to continuously adjust tyre pressure when moving from road surface to field surface. BKT Agrimax Force tyres are now available in six sizes and to date these innovative tyres have been very well received in the Irish market and are performing well. Particularly popular with agricultural contractors and farmers with large holdings, these tyres are ideal for reseeding, planting and spraying operations.